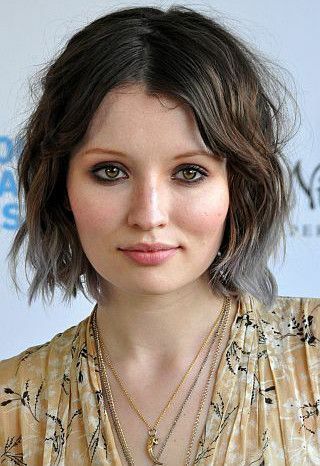 Emily Jane Browning (born 7 December 1988) is an Australian actress and singer. Browning made her film debut in the Australian television film The Echo of Thunder, subsequently, she played recurring roles in the Australian television shows Blue Heelers and Something in the Air. Her breakthrough role was in the 2002 horror film Ghost Ship, which introduced her to a wider audience. 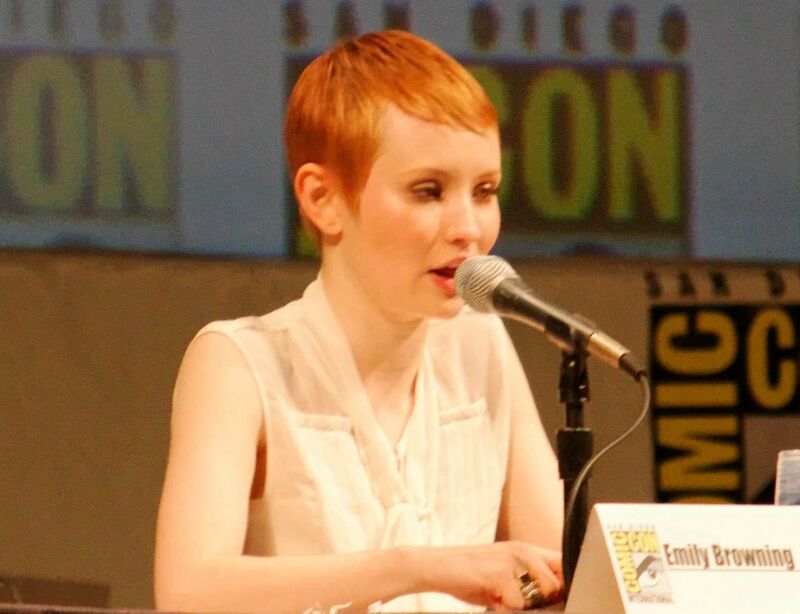 In 2005, Browning won the Australian Film Institute International Award for Best Actress for her portrayal of Violet Baudelaire in the film Lemony Snicket's A Series of Unfortunate Events (2004). Read more on Wikipedia.